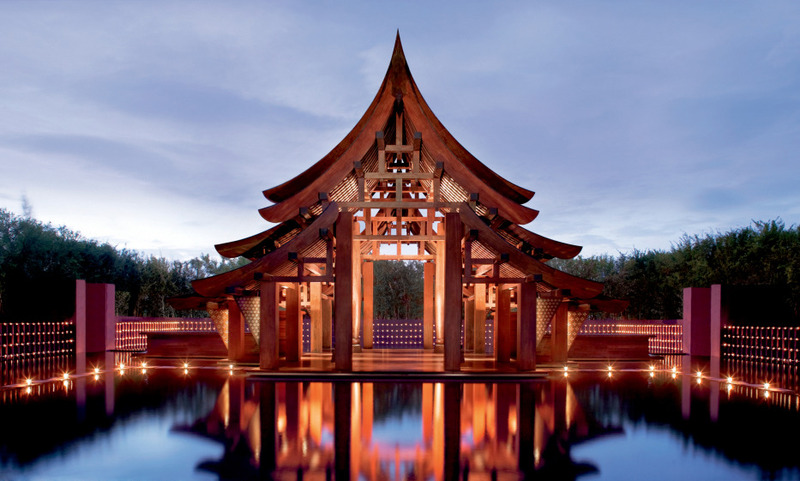 Set on the shores of the Andaman Sea, Phulay Bay is the very first Ritz-Carlton Reserve. It's a striking 54-villa boutique hotel situated in one of Thailand’s most pristine areas with magnificent views of mountains, beaches, clear blue sea, exotic islands and incredible sunsets. Perhaps because of our reservation through the Grand Luxury Hotels, we were upgraded to Villa 55, the largest on the property. &quot;Over the top&quot; doesn't begin to describe it! The space was both sumptuous and comfortable. Each villa has an assigned butler -- and ours. Bao, couldn't have been more friendly, solicitous, and helpful. He drove us to dinners in one of the golf carts on the property, but didn't intrude when we wanted to navigate on our own. We had a chance to meet the on-site managers, and they too were welcoming and engaging. This property is beautifully designed and appointed -- a real credit to both the Ritz-Carlton organization and GLH. We look forward to experiencing other GLH properties in the future. Thank you! It was perfect! We loved the hotel! We loved our butler, Tee!! !